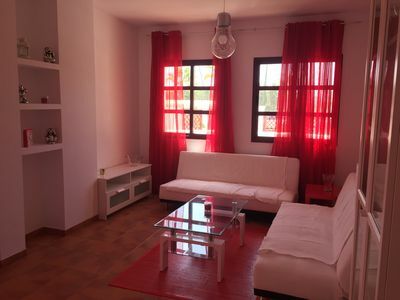 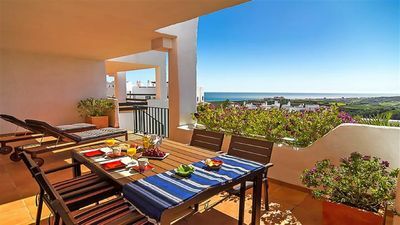 Cozy and bright holiday apartment located in front of the beach, in Oropesa de Mar, Valencia. 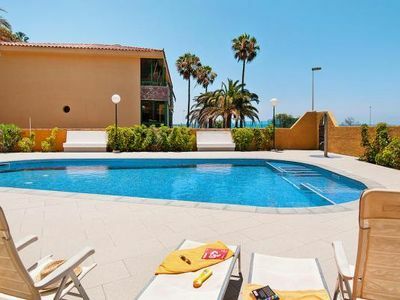 It consists of 2 bedrooms, 2 bathrooms and a large sunny terrace which offers a great opportunity to enjoy pleasant evenings under the wonderful Mediterranean sun. 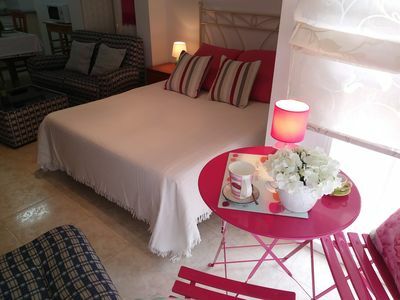 This apartment, on the first floor, is decorated with simplicity and cheerful colors. 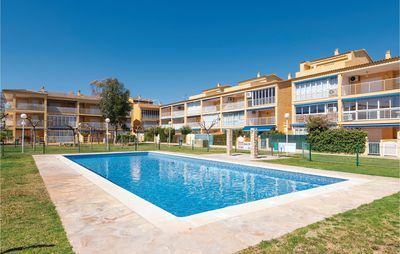 It belongs to a complex of 93 apartments accessible by stairs. 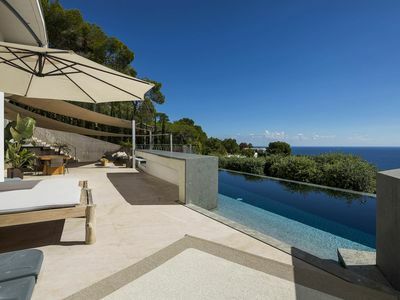 It has an outdoor pool, outdoor shower, garden and private parking. 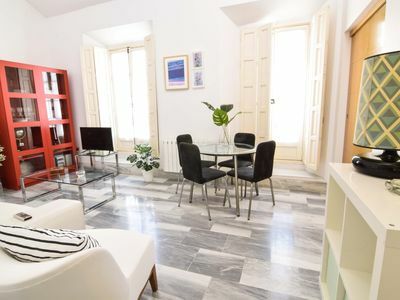 The holiday apartment is situated 400 m from the center of Oropesa del Mar, 11 km from Benicassim and 24 km from Castellón de la Plana. 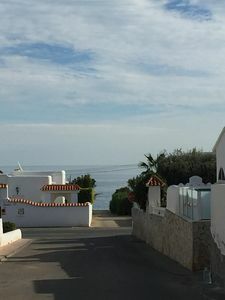 Very close to shops, shopping center, restaurants, bus stop, train station, sandy beaches and a thermal pool. 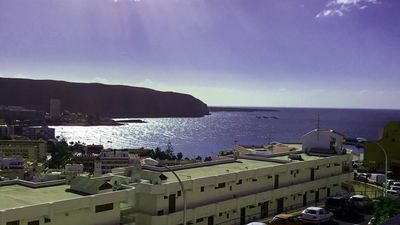 The area also offers a wide range of leisure activities: Holiday Village Marina d'Or, restaurants, cafes and nightclubs. 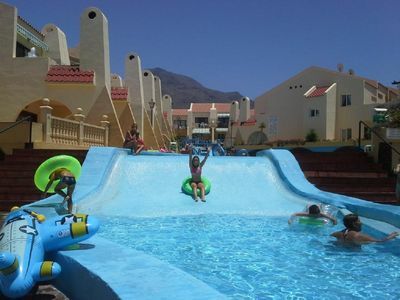 For children and young people: "Mundo Fantasía" Children's Park, "Aventura d'Or Park", "Pirate" Minigolf, Water Park and "Pequemundo". 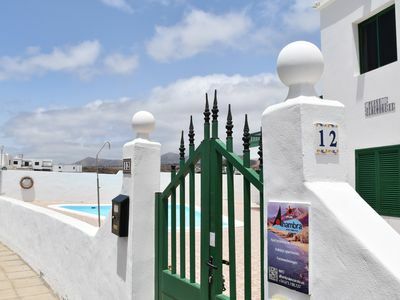 Gym, water sports, tennis courts, multi-sports courts, paddle, squash and petanque. 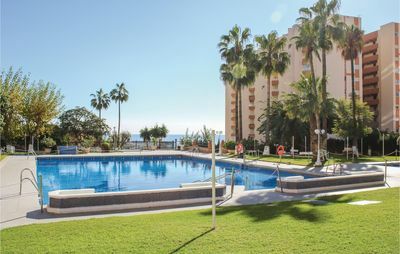 The Marina d'Or Spa with indoor and outdoor pools, jacuzzis, ice cabins, Roman baths, saunas, Scottish showers and natural solarium offers a great opportunity for a visit. 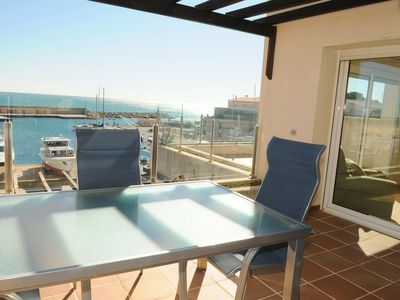 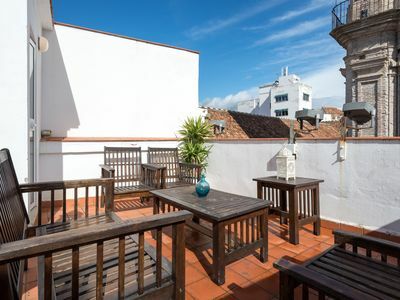 This holiday apartment is ideal to enjoy a pleasant and entertaining vacation. 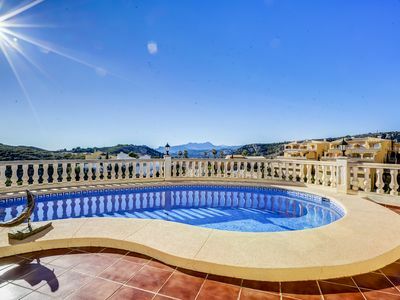 Club Villamar - Big villa for 8 persons with private swimming pool, make you to feel home. 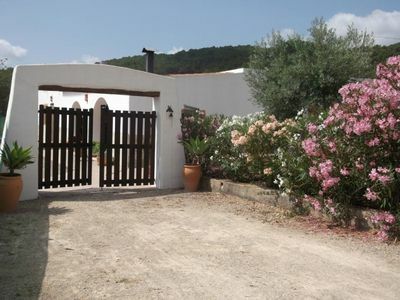 BEAUTIFUL HOUSE TO 100 METERS FROM THE BEACH.